Google's header-bidding platform, which it calls Exchange Bidding, become generally available Wednesday to all publishers using DoubleClick for Publishers (DFP). The company also said it has been testing new ad formats like video and transaction types such as programmatic media-buying methods. The products in these closed, invitation-only tests have a release date scheduled for the coming months. The platform aims to allow publishers to increase revenue overall by allowing multiple exchanges to compete with each other on bids for ad placement. The bids are collected from multiple partners simultaneously, rather than one after the other. Exchange Bidding enables DFPs to communicate directly with third-party ad exchanges in a server-to-server connection, rather than communicating through custom header-bidding code in a publisher’s mobile app or webpage -- which is how Google explains the difference between the two. This direct method reduces page-load times and eliminates the complex publisher configuration requirements by header bidding. Google says publishers were seeing double-digit percentage-point revenue gains when using the product. With the latest release, Google also put a focus on reporting tools. Exchange Bidding provides publishers with a view of each ad partner’s performance and an easier billing and payment process through new reporting capabilities. Publishers using Exchange Bidding now can generate reports across demand channels, exchange partners, yield groups or advertisers on a per-impression level basis. There are 10 exchange partners through Google Exchange Bidding. They include AerServ, Index Exchange, OpenX, TripleLift, Smaato, and others. They accept requests from desktop web, mobile web, mobile apps running on iOS, Android and interstitial, but not yet native or in-stream video. Some exchanges support requests from specific regions, such as MobFox, which supports requests from Americans and Europe only. 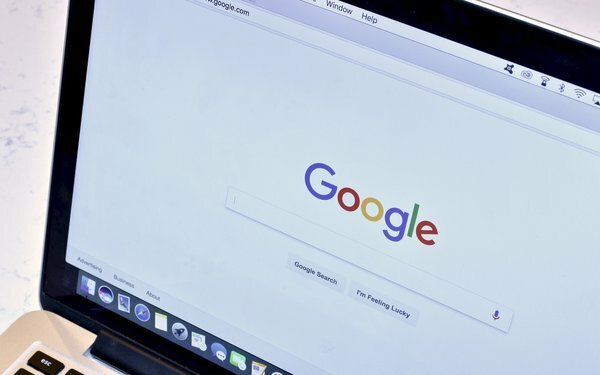 Google initially announced Exchange Bidding in DoubleClick for Publishers in April 2016 with the goal of helping them earn more money from advertising partners.